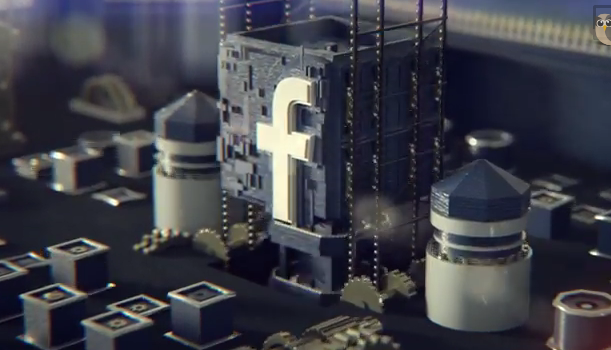 Riding on Game of Thrones mania, Hootsuite has made an ad likening the seven social media network giants to the Seven Kingdoms in Game of Thrones. “At HootSuite we’re big fans of HBO’s Game of Thrones and with the 4th season of GoT finally here we wanted to do our own rendition of the iconic opening titles. After all, uniting warring kingdoms is a story we know a thing or two about,” said the video. Put up since 4 April, it has since gotten close to 180,000 views. Nicely done Hootsuite, my inner geek applauds you. BBDO wins next phase of "It's more fun in the Philippines"
The event aims to promote better physical and mental health through sport participation and also serves as the kick-off for the HS..